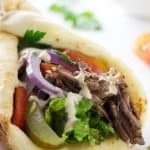 Recently I posted a recipe for Lebanese garlic sauce from my new recipe book, Comptori Lebandis, which is all about the cooking of Lebanon. 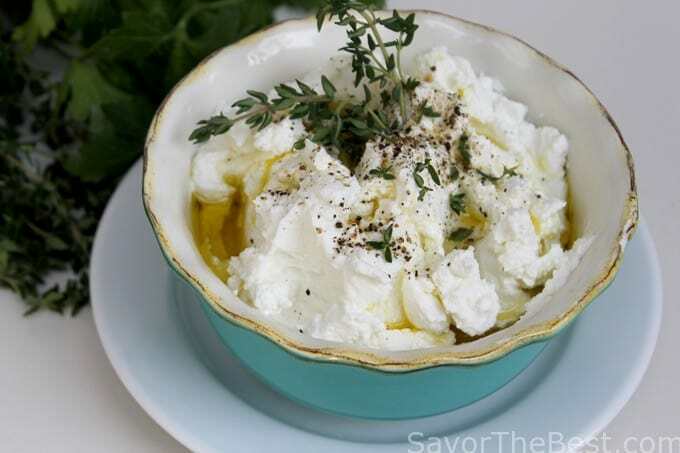 I have found this recipe for Labneh, which is a Lebanese fresh cheese made from yogurt and is pretty much a staple not only in Lebanon but all of the Middle Eastern area. 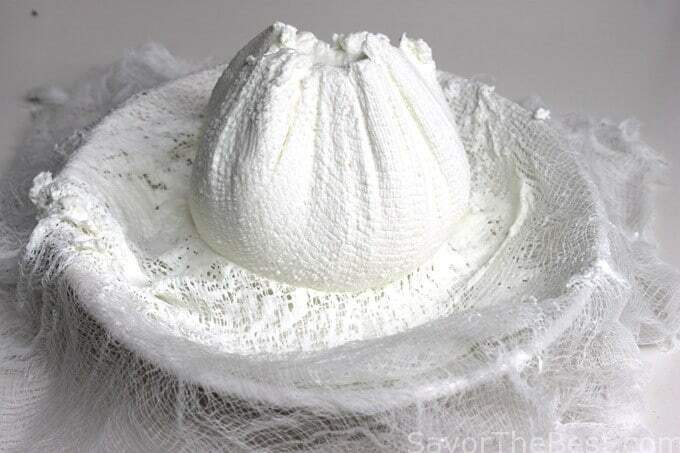 Labneh-Middle East Fresh Yogurt Cheese, is served as a meze either plain or a variety of ways. Meze is another word for ‘small plates’, in Spain they are called ‘tapas’ and I guess in the United States we call them ‘appetizers’. 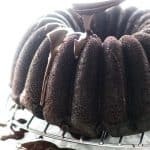 Whatever they are called, they are always delicious little tidbits and it is fun to include a variety of them. 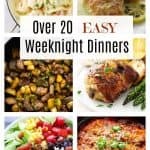 I remember a two-day shopping trip to Portland, Oregon with Dahn a few years ago and we did some restaurant hoping during happy hour making our dinner of small plates. It was a fun dinner time adventure. 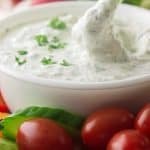 Labneh is made by draining full-fat Greek yogurt for a few hours, or overnight, where it thickens and gets extra-tangy. 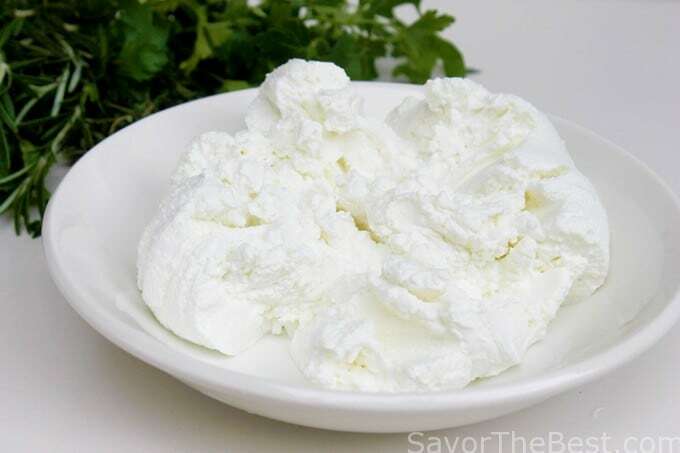 I used a large container of non-fat Greek yogurt to make mine and it is so easy and turns into a delicious cream cheese just overnight. The next day you just remove the cheese cloth and place the cheese in portioned containers. 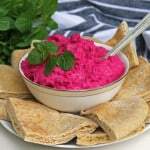 You will have enough to make several different varieties by mixing herbs or vegetables into it after it has been drained. 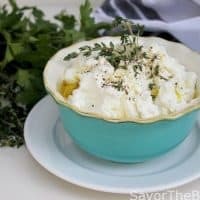 A small amount of the Lebanese garlic sauce was stirred into a portion of the drained yogurt along with some fresh thyme and Wow! it was good! 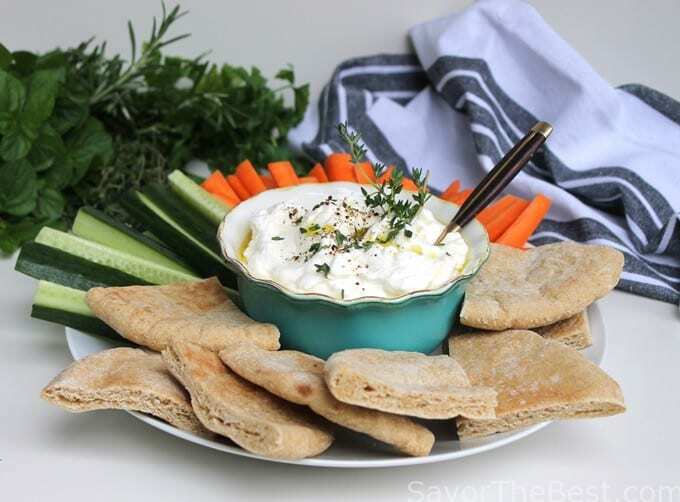 Labneh can be used as a plain spread on naan or pita bread or even toast but it makes a lovely dip flavored with the fresh herbs, cumin or chopped vegetables. 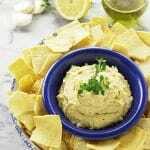 This non-fat variety lets me enjoy, guilt-free, a cream cheese dip with vegetables and pita chips. 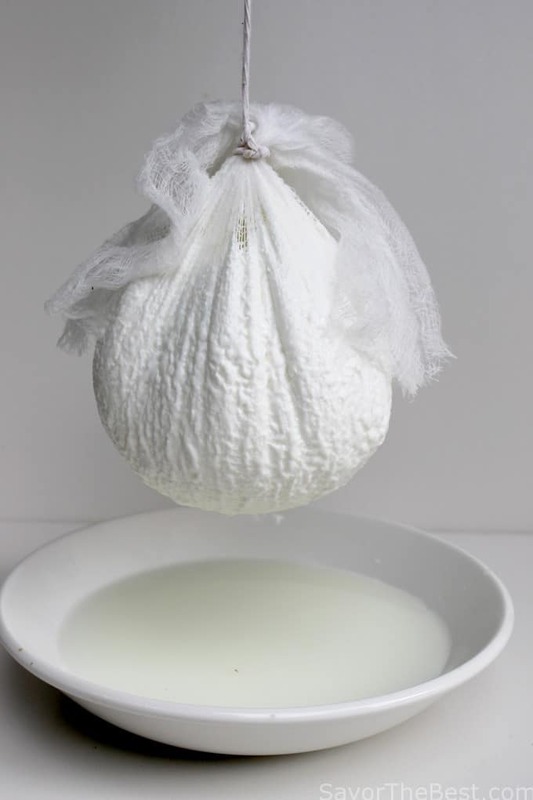 A creamy fresh cheese made with yogurt by hanging the yogurt in a cheesecloth bag to drain off the whey. 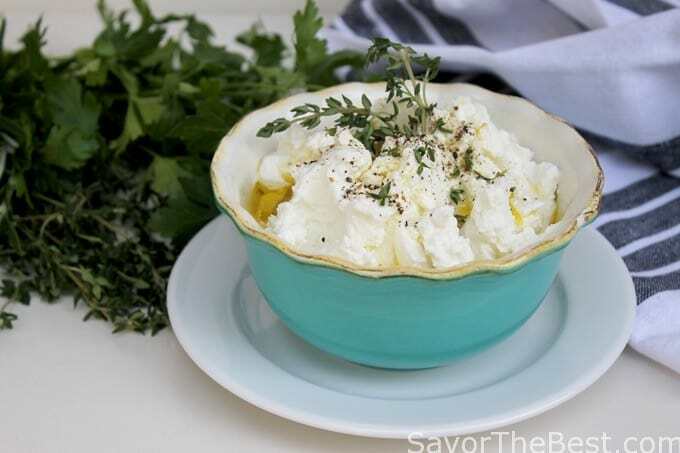 The resulting thick cheese is similar to American cream cheese and can be flavored with fresh herbs, vegetables or fruit for a wonderful dip or spread. Spread the cheesecloth over a large bowl. 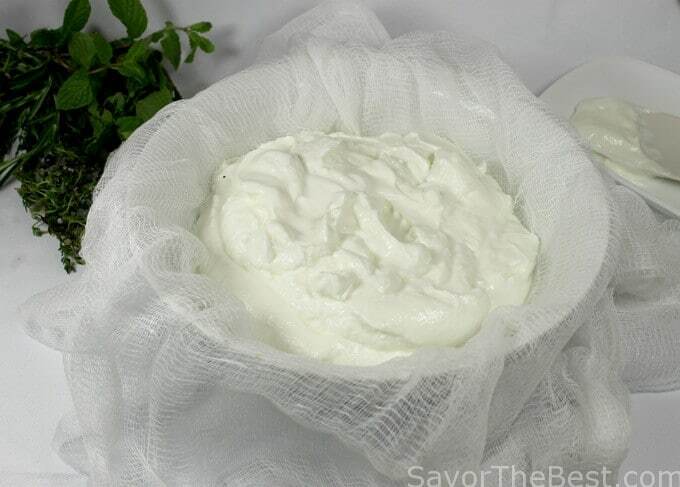 Stir the salt into the container of yogurt and after it is well combined, pour the entire contents of yogurt into the cheesecloth. Pull up the cheesecloth and tie the top-knot with string, leaving a long length to tie over the sink or overhead hook to drain. Put a dish under the hanging cheese to catch the drips of whey that drains off and leave it to drain for at least 18 hours. The longer it drains the firmer the cheese will be. Hey, my first visit to your blog and it’s really great. 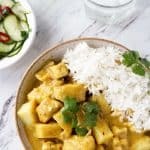 I am from India and this recipe really great.